Our investment strategy centers on the acquisition, rebranding, and operation of undervalued multifamily properties. We research and uncover properties that are mismanaged, undermarketed, and/or minimally maintained, and then rebrand them through renovations, more efficient management, and timely marketing. 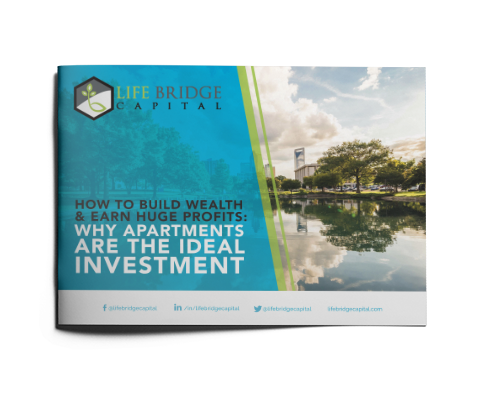 The result for our investors is an asset that quickly (and at times, dramatically) increases in value, while also producing a predictable monthly income, as well as favorable tax advantages. Once vetted, our partner accredited investors are secured, and the property is purchased.